And get unlimited access to this gym and 1705 others. 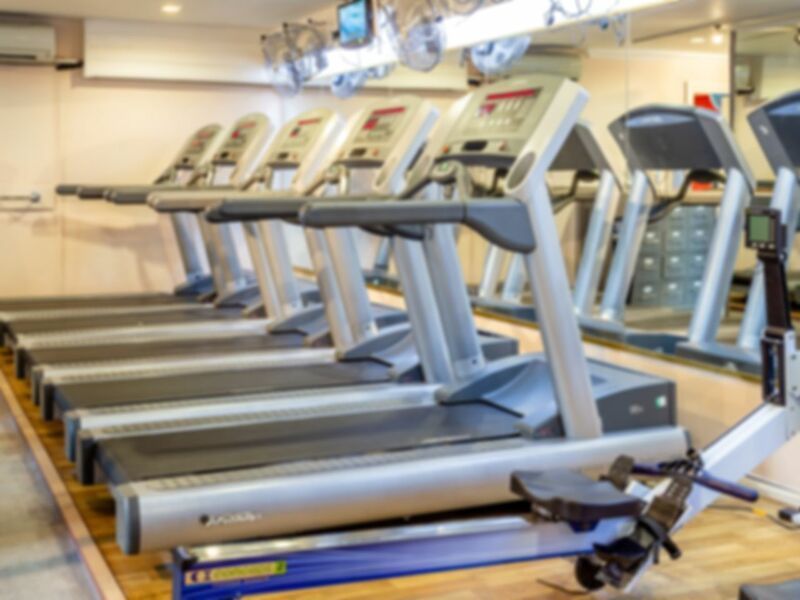 The gym offers a broad range of resistance machines, free weights and cardiovascular equipment. Whether advanced or a complete beginner all members receive frequent workout reviews to keep the programs motivating, challenging and progressive. Situated in the heart of Lichfield's City Centre, there is no better location. We are approximately 200 yards along rotten row from the main traffic lights at Greenhill. All visitors and members are welcome to use our well lit, secure car park to the rear of the building. Small gym, not many free weights, but modern high quality equipment, including vibrational platforms. Very clean. Good gym and friendly staff. Fantastic gym and everyone is really friendly and welcoming. Friendly. Unusual building for a gym, but a nice place.